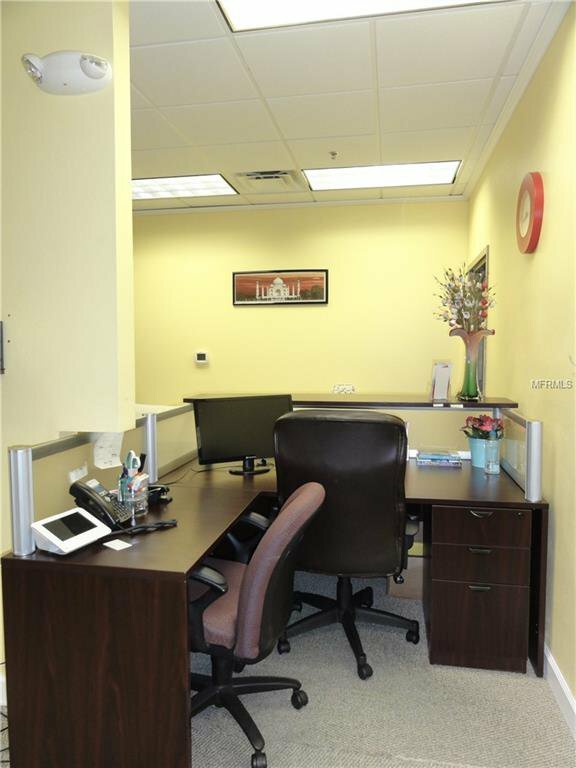 Location, Location, Location !!! 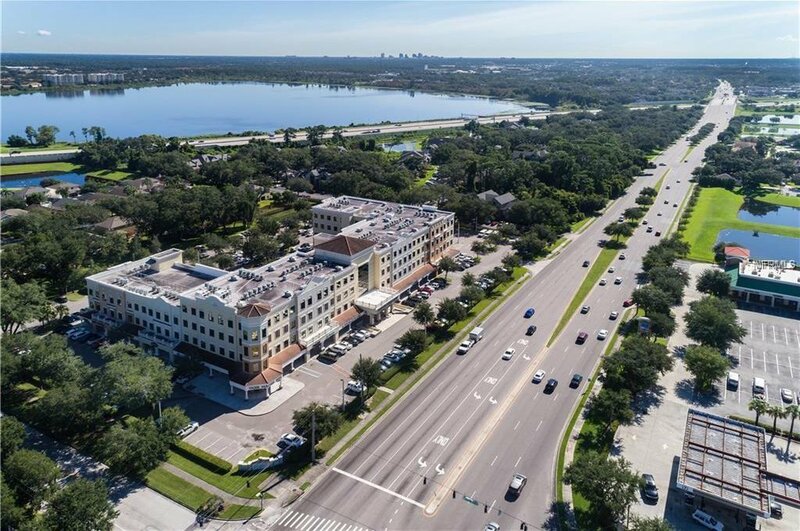 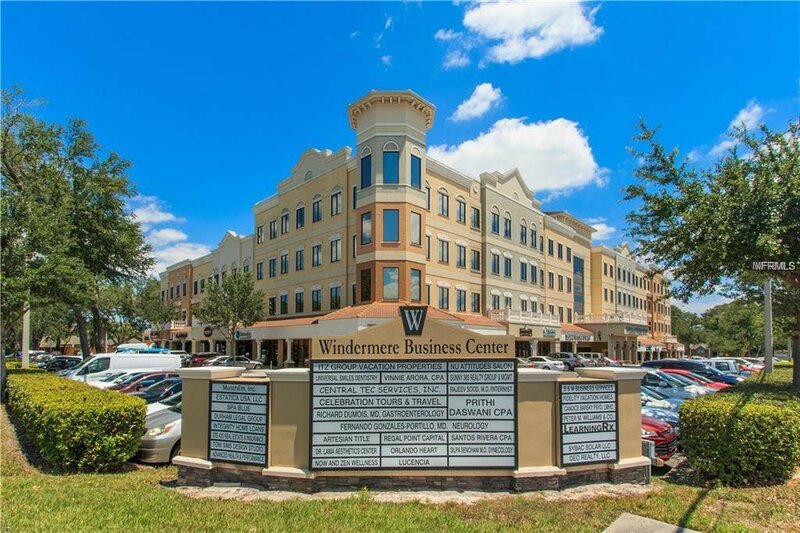 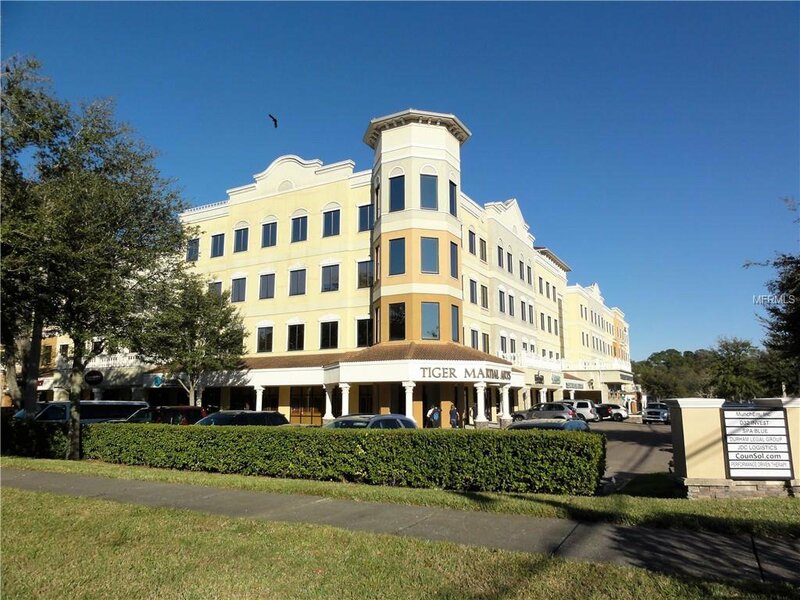 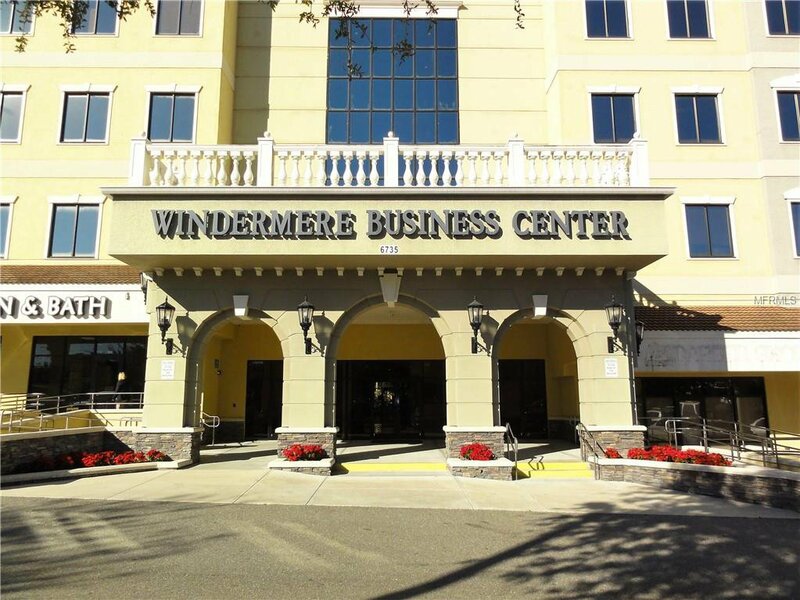 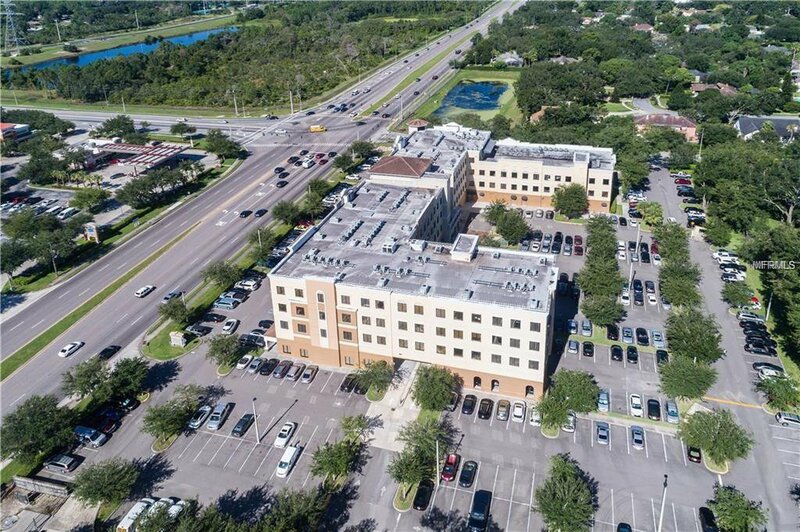 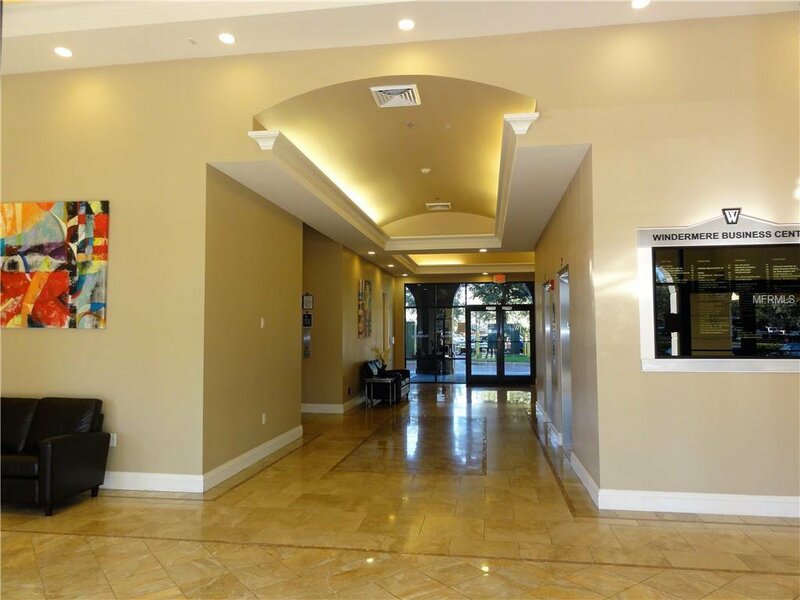 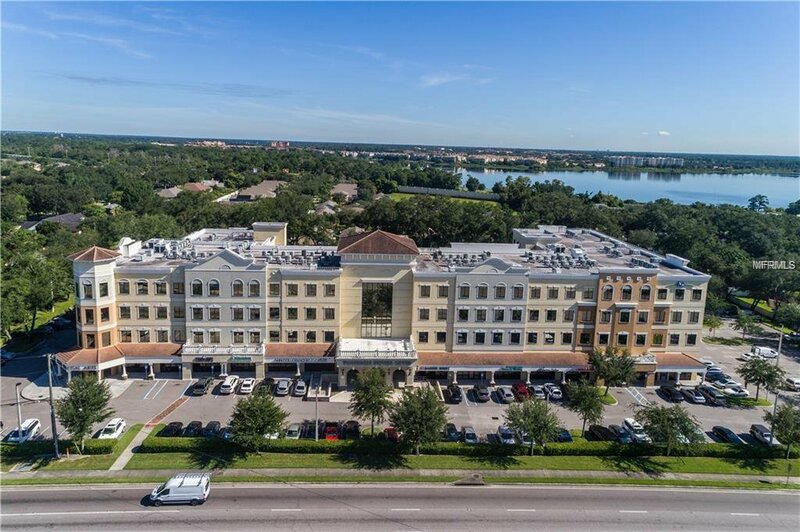 The Windermere Business Center is a 133,000 square foot mixed use professional office and retail development that is conveniently located West of Interstate 4 and the Mall at Millenia and just North of Universal Studios, with high traffic counts of over 50,000 cars per day. 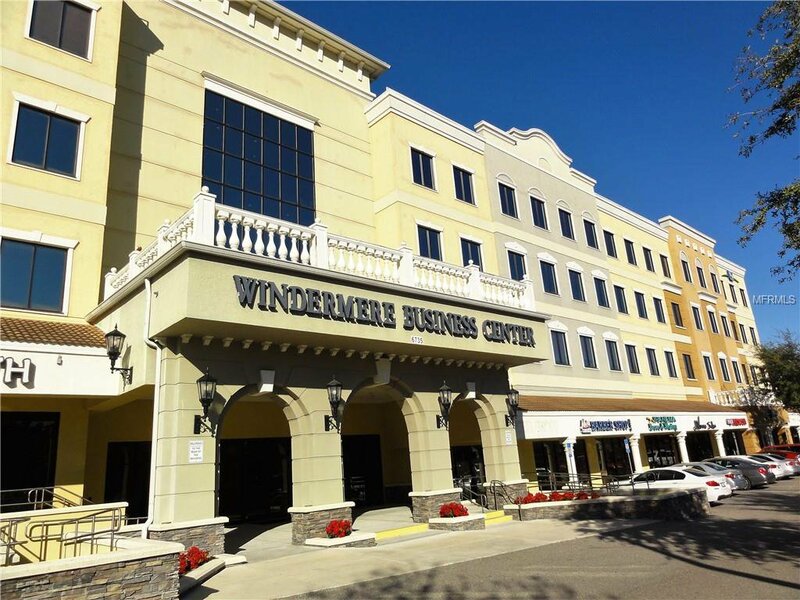 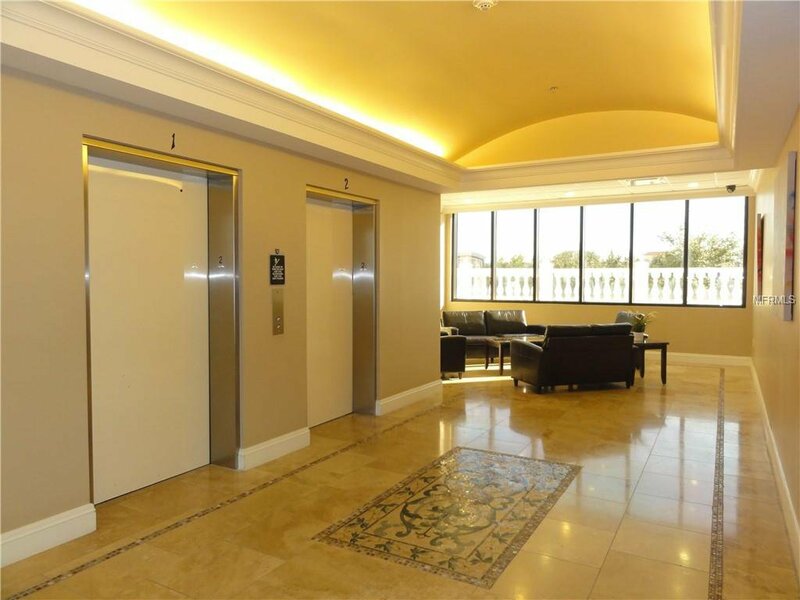 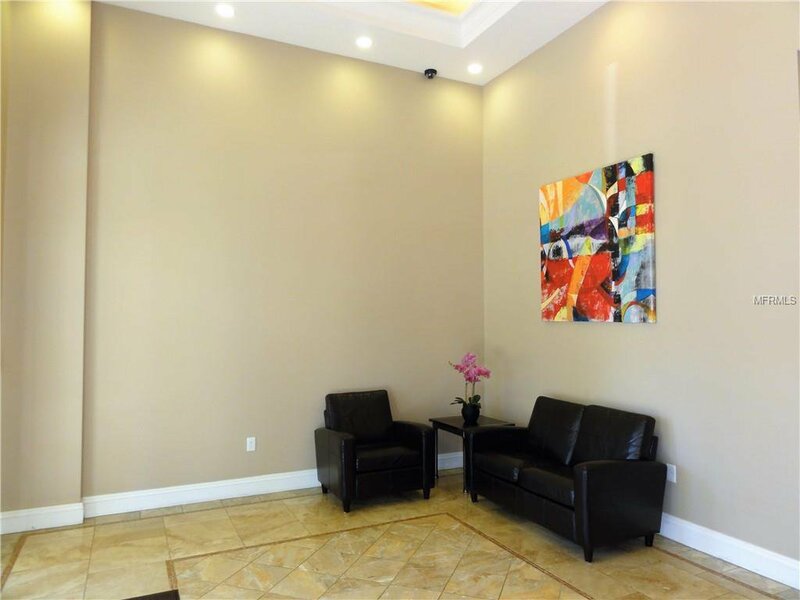 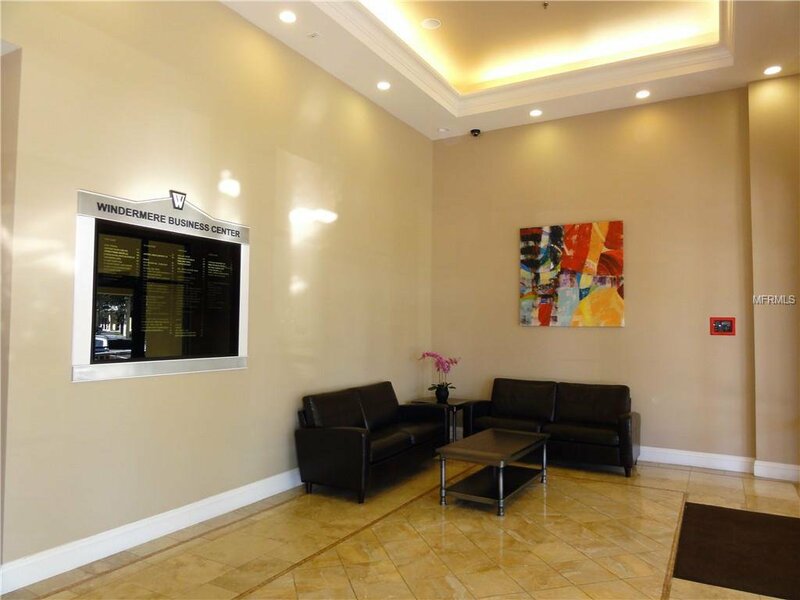 Adjacent to Windermere, Dr. Phillips & Restaurant Row, this prime location features approximately 33,000 square feet of retail shops & approximately 100,000 square feet of class A executive offices for individual office condo ownership featuring a high end contemporary lobby with Travertine floors leading to 3 elevators. 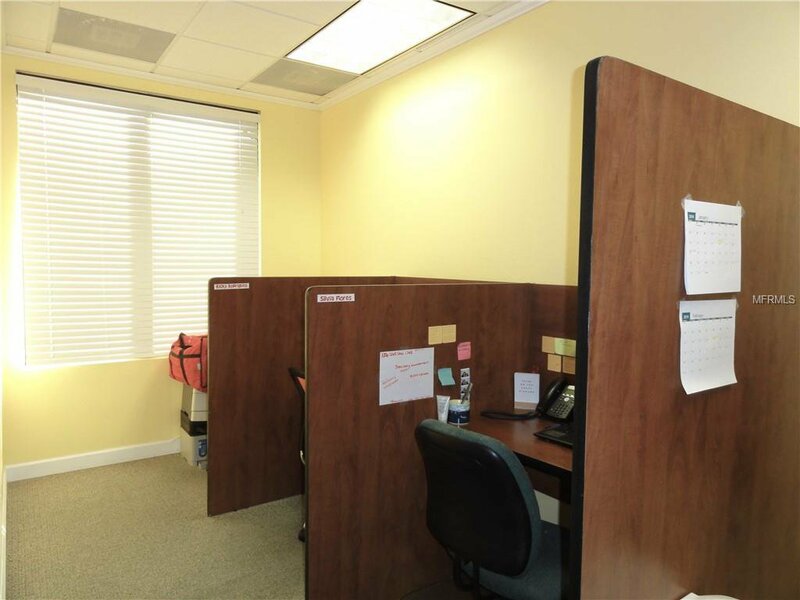 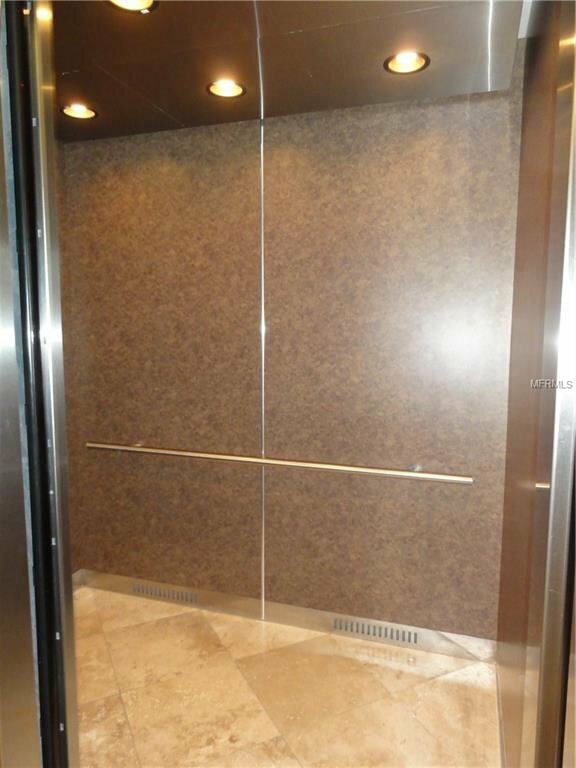 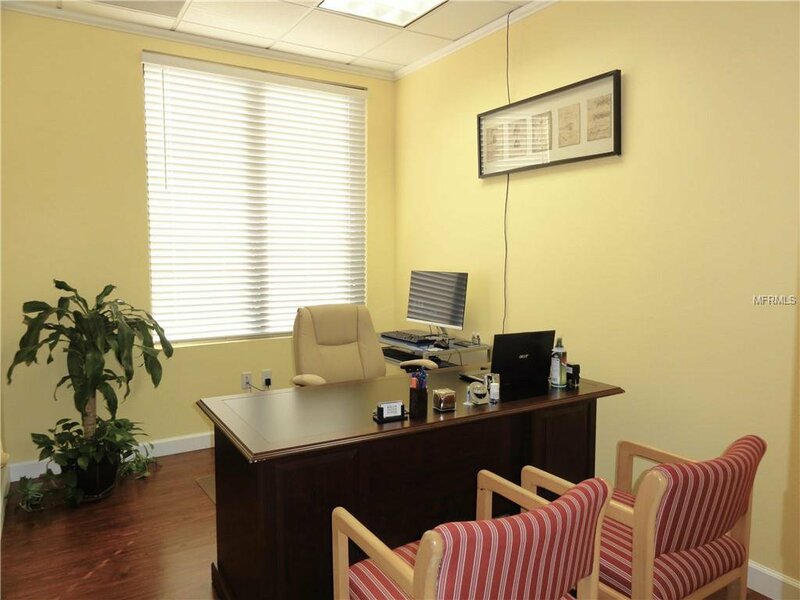 This office is completely finished and ready to accommodate your flex space or business / medical office needs. 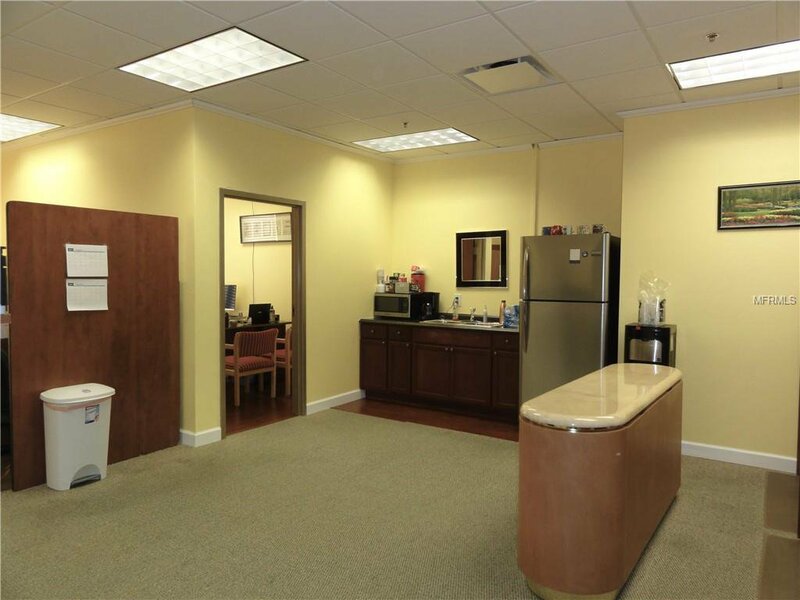 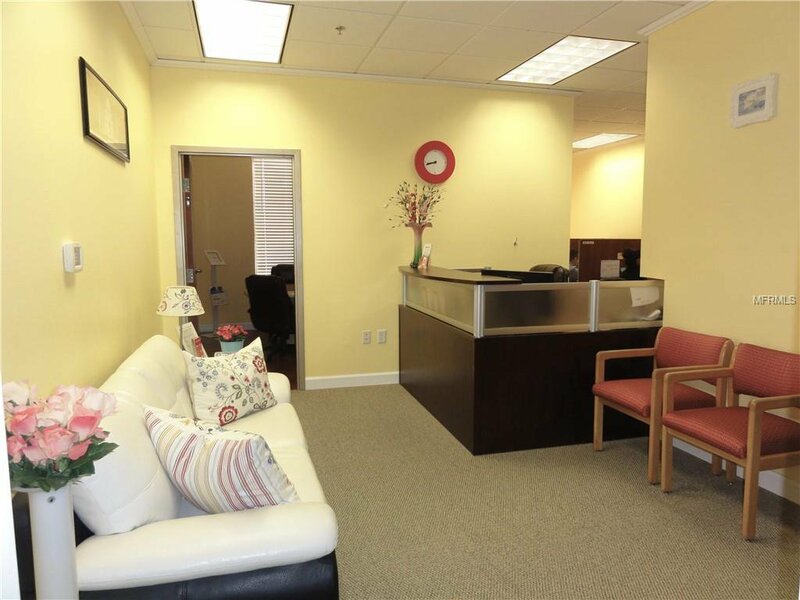 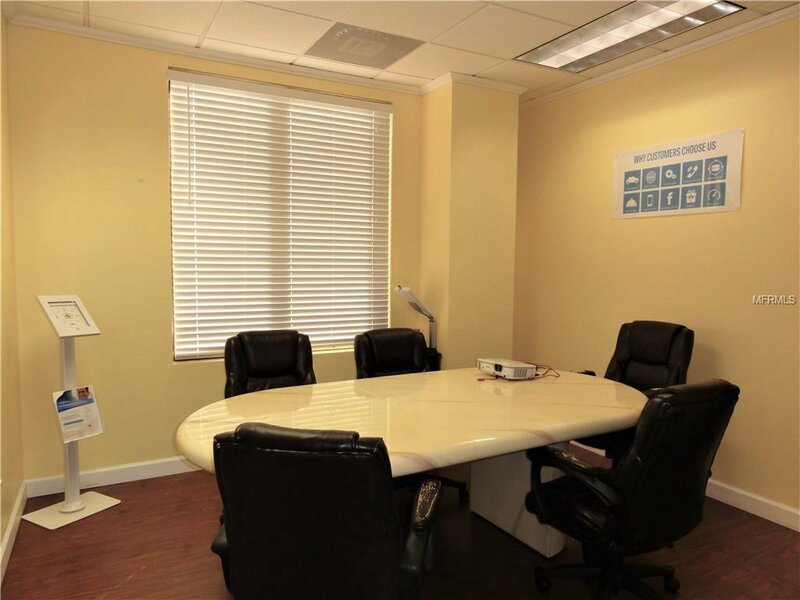 featuring a reception / waiting area, a private conference room, a private office, and an open bullpen office space & common area with kitchen. 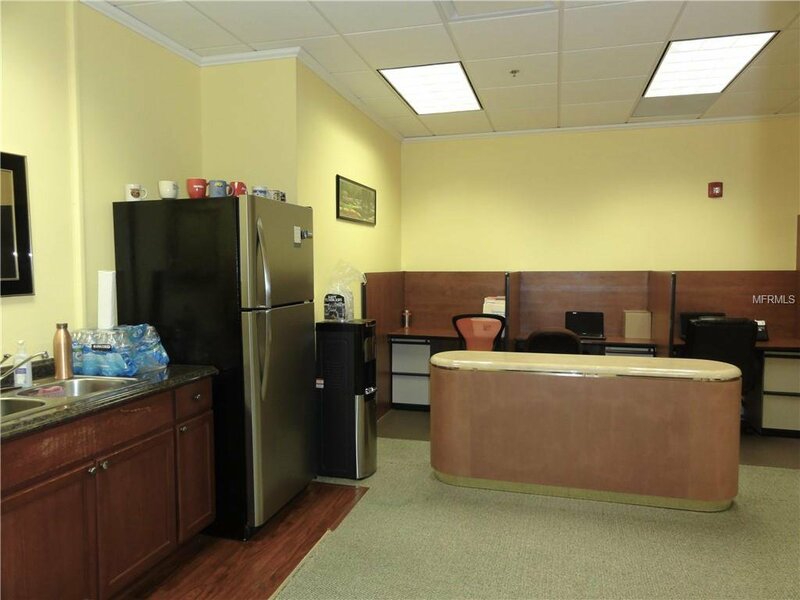 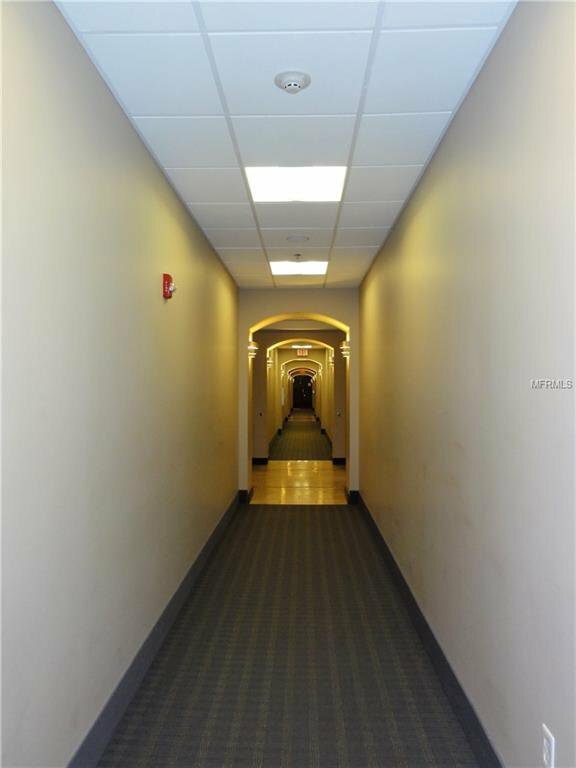 Excellent location at a great price!